Custom BC Log Homes, Log Dream Homes Designed for you & delivered to you! Rustic luxury…a handcrafted log home delivers traditional log cabin charm with modern floor plans and all the luxury you need for a unique wood home on your Thompson River estate, or your Shuswap Lake Cabin. From cozy log cabins to dramatic log lodges, there’s a log dream home for every taste and budget. A large scale log house is impressive, but the B.C. Southern Interior style of a classic log home comes in every size. With its heritage home roots, and rugged sophistication, your log home is warm and welcoming wherever your travel has taken you! Perfect on a cattle ranch, beside a golf course, or overlooking a lake, log homes offer spacious rooms filled with light & warmth; a natural product built in Canada by a Canadian family business for over 40 years. Beautiful Douglas Fir or Western Red Cedar logs are hand-selected, hand-peeled and hand-crafted for your one of a kind log home. From the forest to your foundation, the skilled construction techniques in each log home ensures jobs for Canadians and a top quality home for your family. North American Log Home Crafters can help you design and build a custom log home or cabin you’ll be proud of! Plan your retirement in the log home you’ve always dreamed of, or trust a solid investment that will gather your family together. More than the perfect Okanagan lake house or Sun Peaks ski chalet, you’ll want to entertain family and friends year round in the comfort of your luxury log home. Make a statement with large log strength delivered to you from British Columbia to anywhere you build. Contact us now! 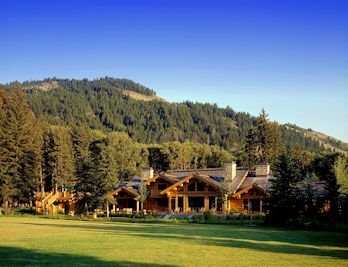 Modern, Sustainable, Natural and Comfortable BC Custom Log homes and Fine Log Cabins! 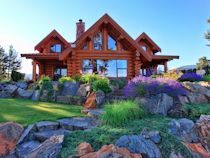 If you’re planning a log home or cabin, you want custom designed floor plans, log staircases and railings as well as rock fireplaces and open concept living. North American Log Crafters custom log homes offer a sustainable building choice with environmental responsibility and your comfort in mind. 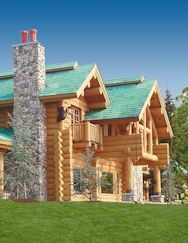 Using techniques perfected through the years, the skilled craftsmen at North American Log Crafters build hundreds of log homes and log cabins to meet strict building codes and comply with modern energy conservation and local geological requirements. 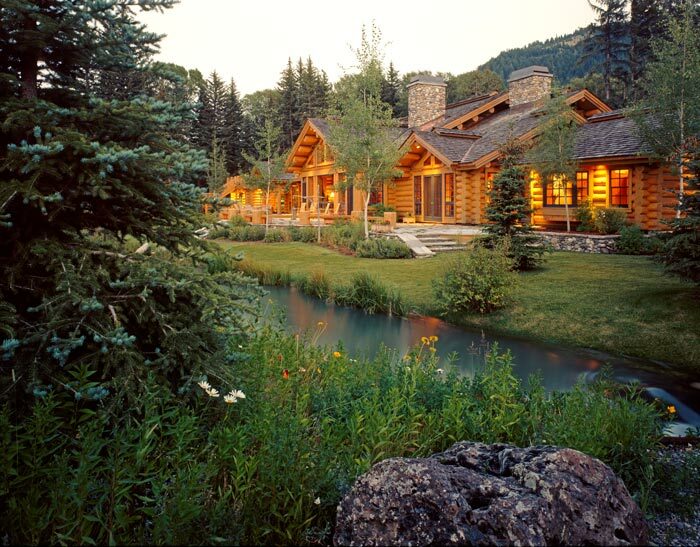 Natural wood character and rustic luxury: plan your dream home with North American Log Crafters: building unique log homes and cabins since 1972! Call Toll Free: 1-877-955-2485 or 250-682-2485 click to email us for more information today!